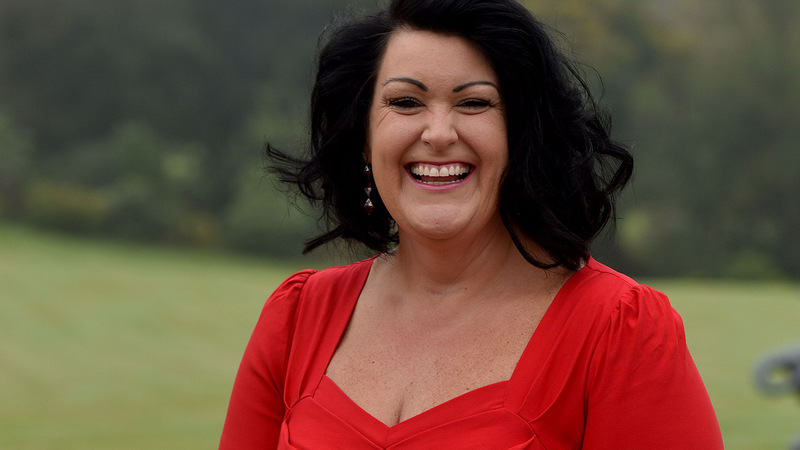 Hayley Parsons is the founder and former chief executive of Gocompare.com. In 2012, Hayley was awarded an OBE in the New Year’s Honours list for ‘services to the economy’. In 2006, Hayley left a well-paid, secure job in the insurance industry to go it alone, and has never looked back. Gocompare.com began life as a team of six people sitting around Hayley’s kitchen table, but quickly grew to become a dominant player in the price comparison industry. The mother of two sold her shares in the company in 2015. In 2014 Hayley was ranked at number 41 in Management Today’s list of Britain’s Top 100 Entrepreneurs and has been invited to feature in Debrett’s 500, which is an endorsement and recognition of Britain’s 500 most influential people. Apart from her two main passions – her family and rugby – Hayley is a staunch supporter of entrepreneurship in Wales. She is a member of the Inspire Growth Wales investment consortium, which aims to invest in and mentor Welsh businesses. Hayley has also been appointed to advise the Welsh Government on the development and delivery of its entrepreneurship agenda.